Mepham moved to the Premier League in January for £12m following his arrival from Brentford, where he made 43 Championship appearances after joining the club's academy from non-league side North Greenford United in 2012. The 21-year-old, who has started in Bournemouth's last five top-flight matches, suffered failed trials at QPR and Watford before he was scouted by the Bees and was called up to Ryan Giggs' Wales squad for the first time last year. Ahead of Wales' opening European Qualifier against Slovakia on Sunday, live on Sky Sports Football and Main Event from 1.30pm, Mepham admits he thought his career was over prior to joining Brentford. 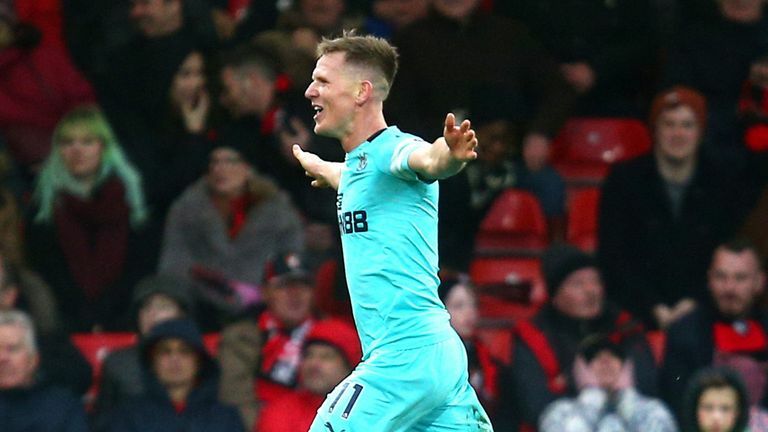 "I sort of felt like my time in football was done," he told Sky Sports. "As I would do, obviously, getting released from Chelsea. "Going on trial at QPR, Watford and getting turned away - you question your own belief and where you want to be. At that time I didn't feel confident in football. I just felt like carrying on trying would be a waste of time. "Luckily, I had a change of heart and went for that Brentford trial and I'd like to think it has paid off. 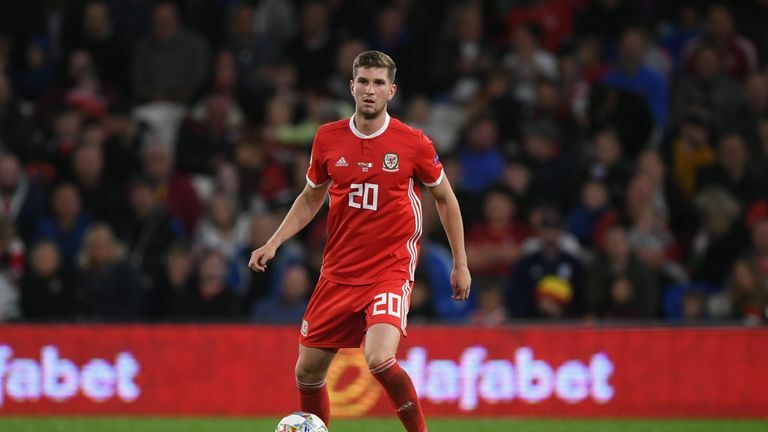 Hammersmith-born Mepham has earned four senior caps for Wales to date, last featuring in the Nations League against Denmark, and is excited to continue his journey with the national team. "The Nations League game was probably the biggest in my career to date," he added. "Obviously now, a qualifying game, that's completely different. "It's a different type of test against a very good Slovakia team. We've got to prepare in the right way and hopefully we come out on top. I think every game (in our group) is a must win really. It's important in front of a home crowd. "Every time I sing the (Welsh) national anthem I get goosebumps. My dad and mum have been at games and it's exactly the same for them. "It's nice to have my Welsh connection. I have family in Wales. It's a big thing for the family. Every time I play it's a proud moment to put the shirt on."